Following prestigious awards at TIFF, Carthage and Wintherthur, director Meryam Joobeur’s short film Brotherhood is now selected for the shorts competition in Stockholm. 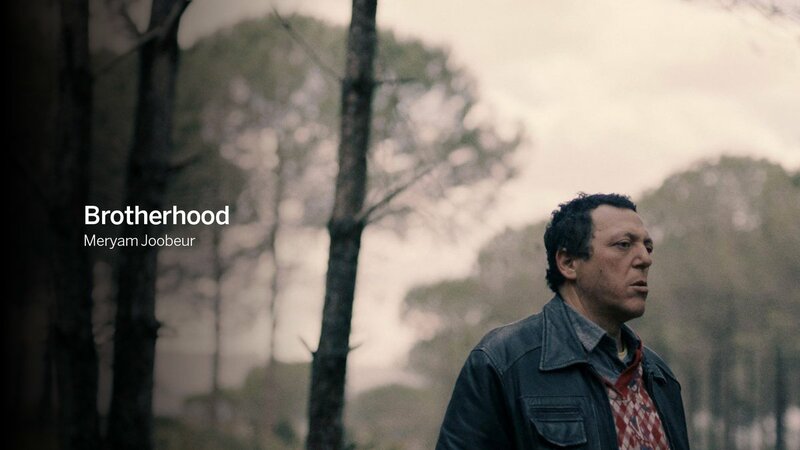 The film is screened in a package of Social Issues Shorts on Sunday at 11.30. Venue Cinema “Klara”. Laika is a co-producer and the film is supported in Sweden by Film I Skåne and MAFF Development Funding.